At Simply Stunning Interiors we stock hundreds of sample paints, paint charts and a mood board display with different lighting ambiences to help you find the best colour for your home. Thanks to our in-house mixing machine, all you have to do is choose your preferred paint and you will walk away with your Little Greene paint that day. Alternatively, for a small charge, we can have your order delivered to your door. If on the rare occasion we are out of stock of any base, we normally receive delivery within 24 hours. If you are starting a new project and require advice on appropriate bases, textures or colour choices, please call in to see one of our experienced team members who will be delighted to give you advice and guidance. Little Greene are an independent, British paint manufacturer, committed to the production of high quality paints and wallpapers. With records dating back to the year 1773, the Little Greene Dye Works of Collyhurst Wood, on the outskirts of Manchester is one of England's most ancient industrial sites for the making of paints and dye solutions. We are regularly informed by professional decorators that their preferred product is Little Greene Paint over Farrow & Ball. This is because of the excellent coverage and Little Greene Paint contain up to 40% more pigments than ordinary decorative paints. With bases made with vegetable oils rather than water. Little Greene paint is VOC (Volatile Organic Compound) 2010 compliant. This means that as a company, Little Greene are committed to reducing the amount of environmentally harmful vapour that emits off their paint. Little Greene paint now contains less than 0.1% VOCs. This is three times lower than the industry's lowest eco rating!!! 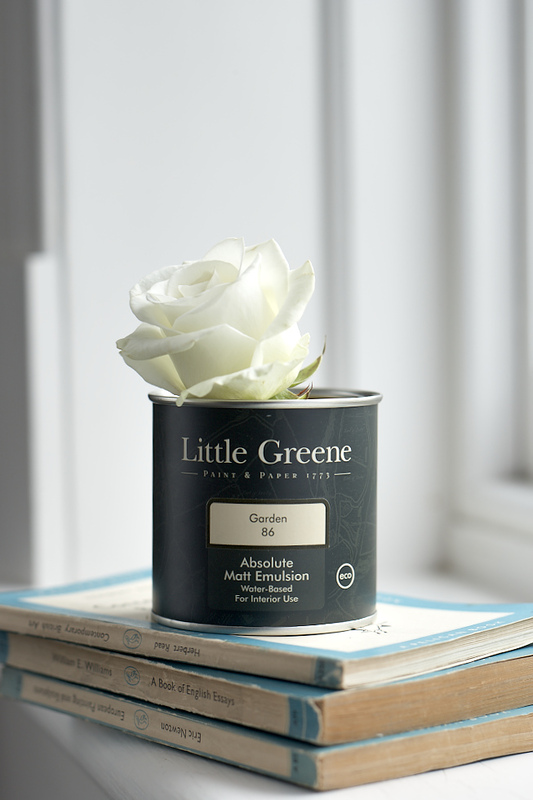 Little Greene oil-based paints have been reformulated so that they now contain sustainable vegetable oils. This is yet another effort they have made to reduce their VOC content and odour. The paper used in the wallpapers come from FSC or PEFC certificated sustainable forests. For every tree used, another four are planted. The pigments used to print them are also completely non-toxic and Little Greene wallpaper paste contains no solvents. Save the environment and use Little Greene!